Please contact us for your next weapon! Please contact us by calling or writing us for your next pistol, rifle, or other weapon purchase. Use our links for common accessories and items that don’t require an FFL. To place a order with wholesale prices that require an FFL or just to get a quote, please contact us by writing or calling! 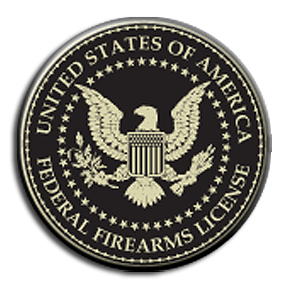 We are an FFL so we can help you with deals on guns as well as taking care of your FFL transfer needs. 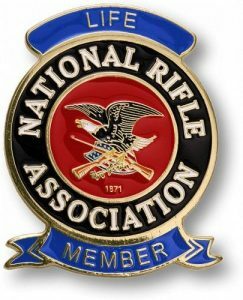 Join The Fight – Join the NRA – Sign up or renew now and save $10 !!! 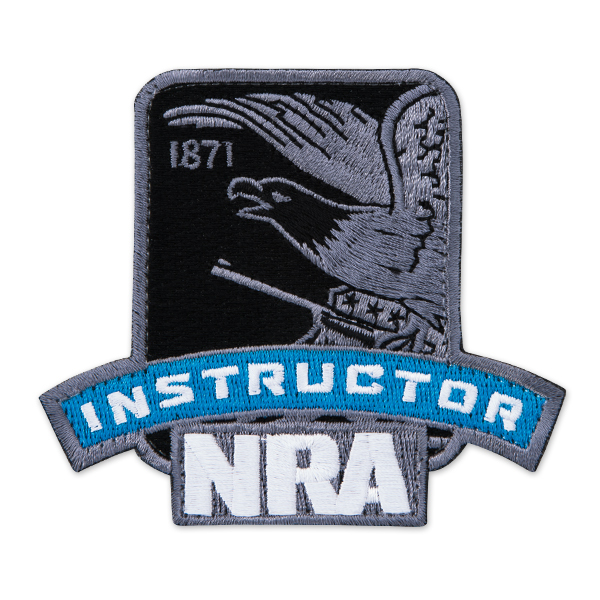 We are also a certified NRA Pistol Coach in support of the Scholastic Pistol Program through the Scholastic Shooting Sports Foundation. 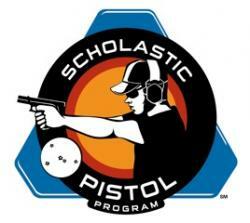 We are beginning to form an Albuquerque area pistol team for ages 12 through college. Youths in that age range interested in pistol training and becoming part of a team should contact us. The team members ultimately have the option to becoming Olympic athletes based on their skills and ambition through USA Shooting. 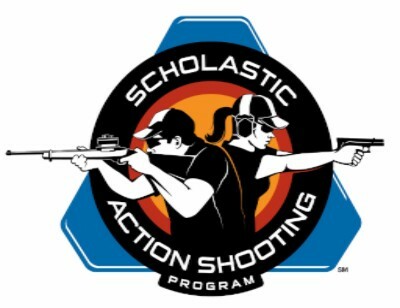 The SPP has transformed to the Scholastic Action Shooting Program. 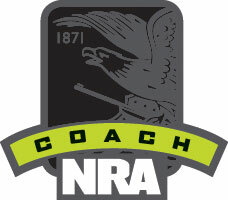 They have added .22 rifle and have merged the rifle and pistol program under one umbrella. 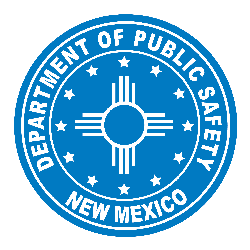 We are also a New Mexico Concealed Carry Instructor so please check with us to obtain or renew your concealed carry permit! 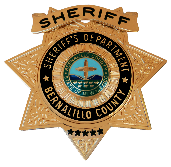 Graduate of the Bernalillo County Sheriff’s Department Citizen Academy for an increased awareness of what goes on in the law enforcement community and to provide whatever assistance I am able.